Using this trick you can make whatever classy and catchy title for your readers and give a title filled with keywords for search engines to attract good amount of organic traffic. ? 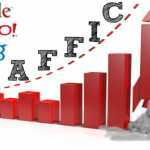 So here i am starting how to do this and attract both referral as well as organic traffic. How to Use Different Post Title and Page Title? If you want to set different post and page title then you should have WordPress installed with your blog because we are going to use a plugin named “SEO by Yoast” which have some other awesome functions also which i will be discussing at the end of the post. Firstly go to plugin sections in WordPress, then click on “Add New” You will find a screen like this. Then Search “WordPress SEO by Yoast” and install the first plugin and activate it. After that go to the post you want to optimize and Keep the title in the title bar what you want to show to your readers. In the section “SEO Title”, fill the title having keywords which you want to show to the search engines. It shows the SEO rate of your post. Try to get it above good to get listed at top of the search engines. You can use different post title, page title and different title for social media sites. For Facebook and Google+, you can place different descriptions according to what your fan likes. +Many More you have to discover ? So what are you waiting for? 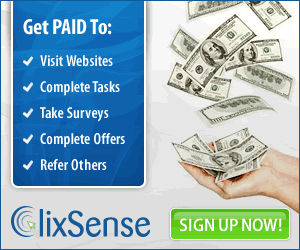 It’s your turn now… Go install this plugin and take benefits. If you don’t have WordPress hosting then you can comment below or contact us. 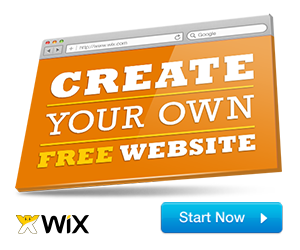 We will help you in purchasing the best web hosting for your blog. That’s it, If you have any doubts or suggestions, don’t forget to leave in the comment section below.